Most retailers in the United States end their fiscal year on December 31st. and begin the New year with a new budget, new goals, and new strategies to implement in their business. 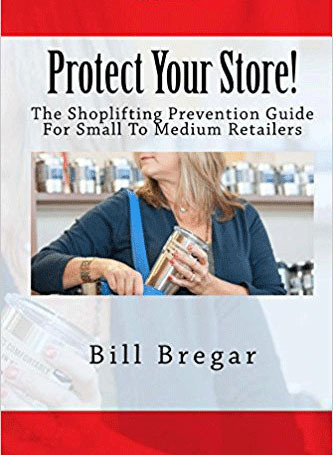 For the loss prevention team or management of the store, allocating sufficient funds to the prevention of shoplifting and security of their store begins anew. If a store has not purchase a loss prevention system and the losses of the store are too many to ignore, the new year allows them to budget and purchase a system that will help them minimize their losses and prevent them from happening in the future. Research has shown the budget for the prevention of shoplifting and loss prevention teams have been declining over the years with no plans to change it, while the problems associated with shoplifting, employee theft, internal clerical issues and lost merchandise continue to grow. Every retail store has different problems associated with them, but shoplifting is a problem that is common for every one of them. Allocating enough funds to the prevention of theft in your store is vital. According to research purchasing a loss prevention system to help you minimize the losses in your store will return your investment within months. 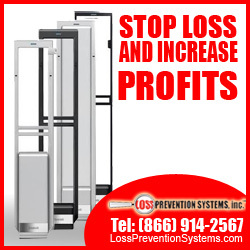 Reduction in merchandise losses, increase productivity, personnel reduction, and an increase in sales are some of the benefits associated with the purchase of a loss prevention system that will see more profits going to you. Finding out what kind of loss prevention system your store requires will need the help of a seller that understands systems, training and prices. An EAS system can give the store an up to the minute understanding of what merchandise is in the store, what items have been sold, and what merchandise is missing. These systems can let you know up to the minute information about your store without having to do a physical count every time you need to know something about a specific item. With an EAS or a point-of-sale (POS) system, information about the merchandise in your store is within your grasp within minutes. Investing in technology that can help your management and loss prevention teams work effectively while minimizing cost will help your store succeed. These systems not only offer help in deterring shoplifting but help you meet the needs of customers and their shopping habits. Preventing shoplifting in your store with a loss prevention system is key to your success.